Belly Button Designs: New Year, New Inspirations! 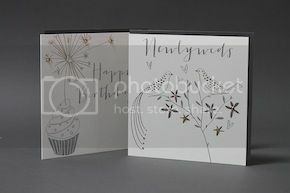 Firstly, Happy New Year from everyone at Belly Button Designs! With 2017 upon us, it's time for new dreams, inspirations and creative ideas! What are you hoping to achieve this year? Over here in the studio we have lots and lots of fresh and exciting ideas to talk about over the upcoming weeks, including the new emerging trends and what's new for 2017! Without a doubt, the Pantone colour of the year has caught our eye! 'Greenery', color of the year 2017, brings us thoughts of brighter, warmer days with a lush pop of colour. 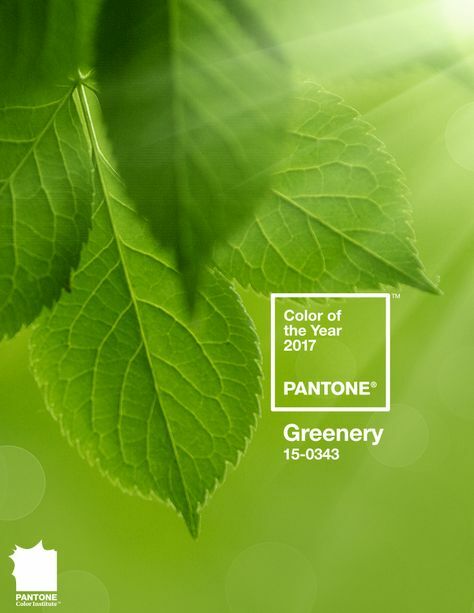 According to Pantone, 'Greenery' is a fresh and zesty yellow-green shade that evokes the first days of spring enabling nature's greenery to revive and renew. 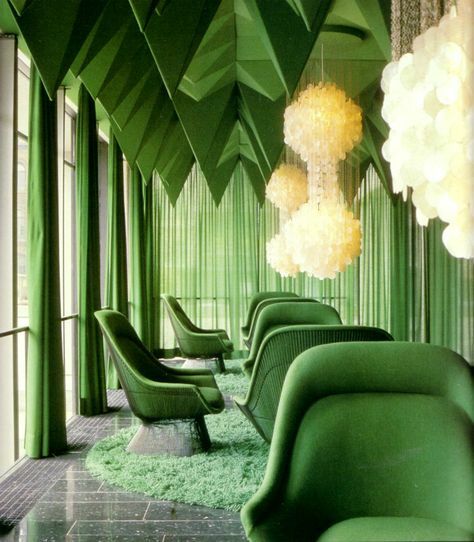 Greenery allows consumers to take a deep breath and reinvigorate whilst the life-affirming shade is also emblematic of the pursuit of personal passions and vitality. We love the use of this colour in interior designs. Keep an eye out on what Belly Button Designs has coming for 2017!